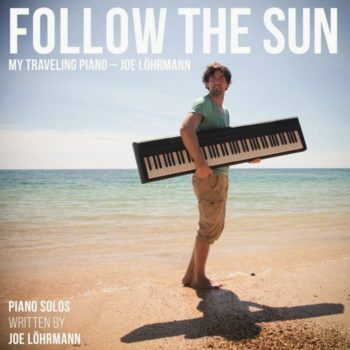 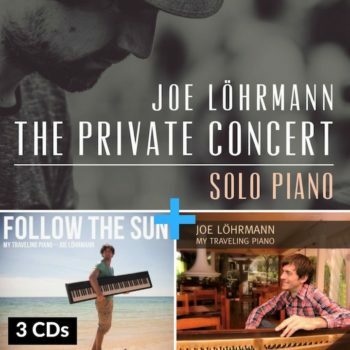 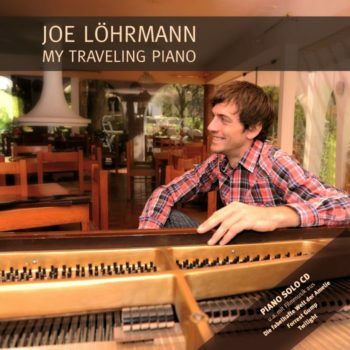 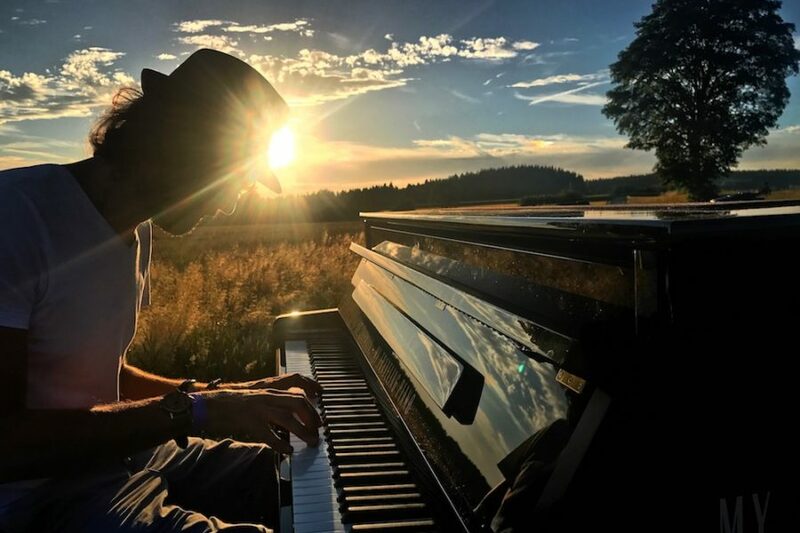 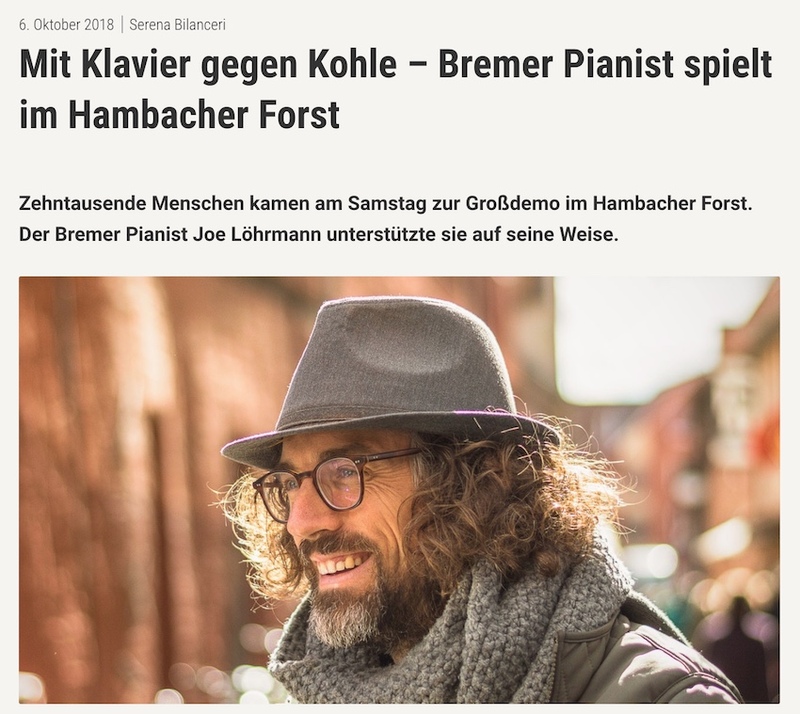 Joe Löhrmann – Mit dem Klavier um die Welt. 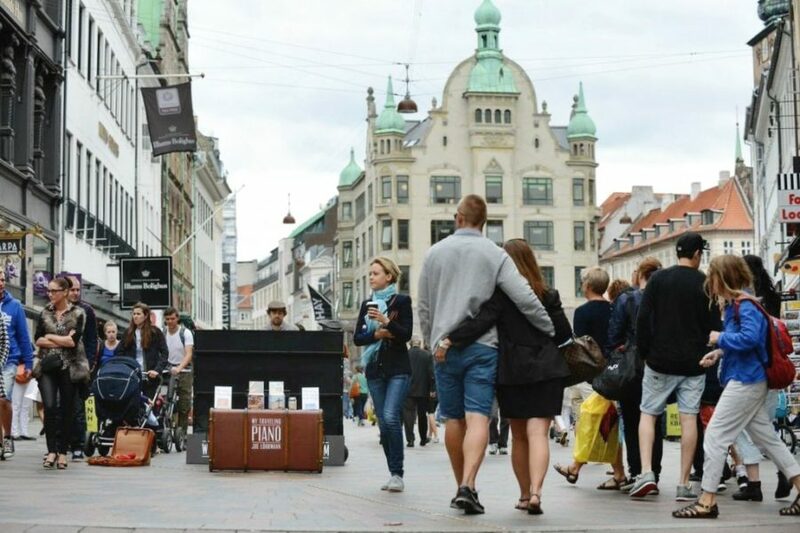 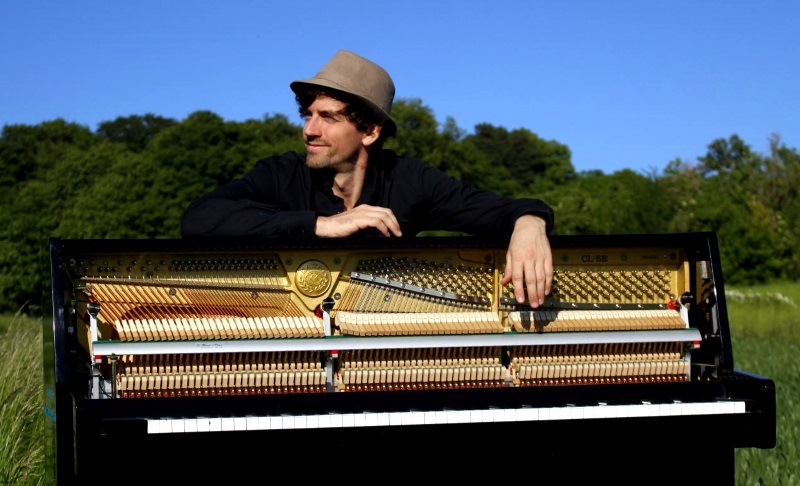 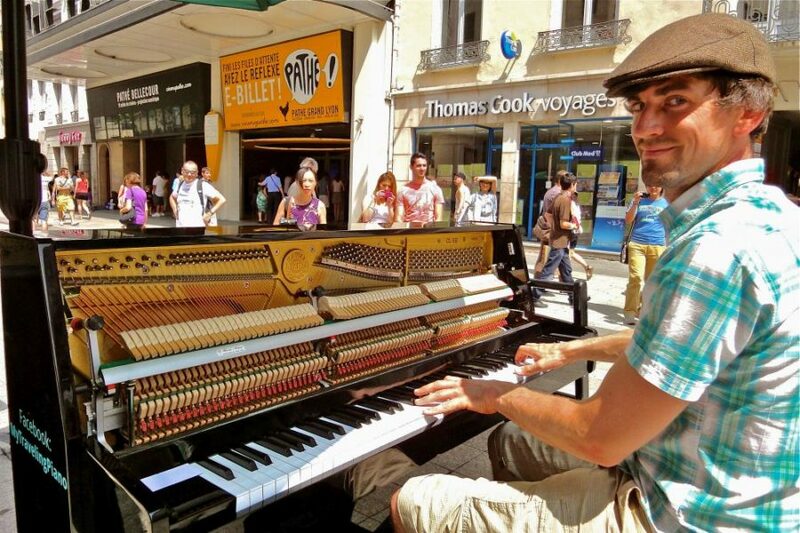 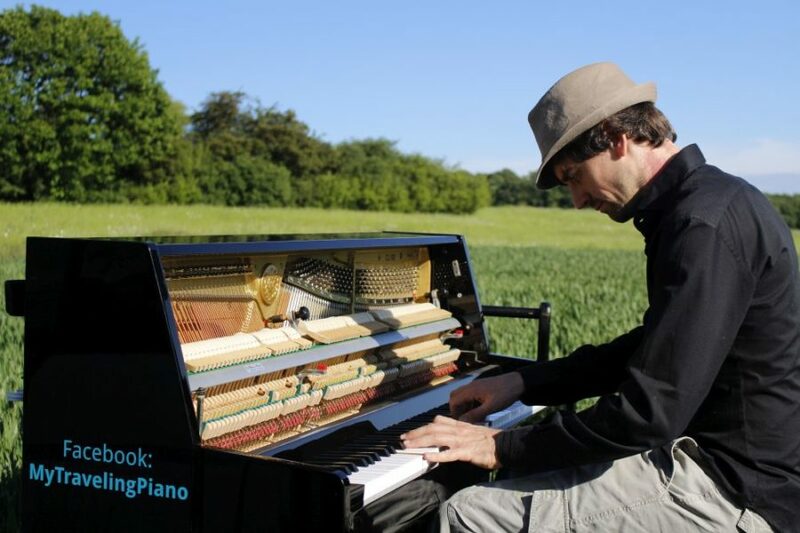 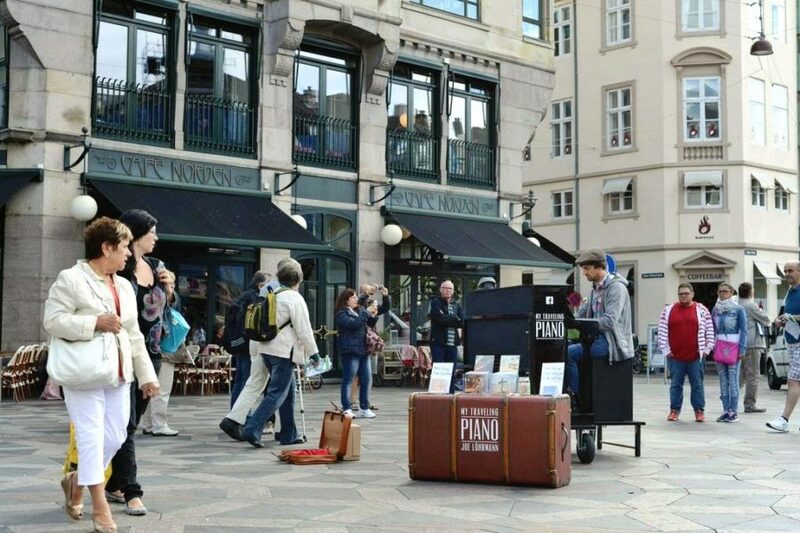 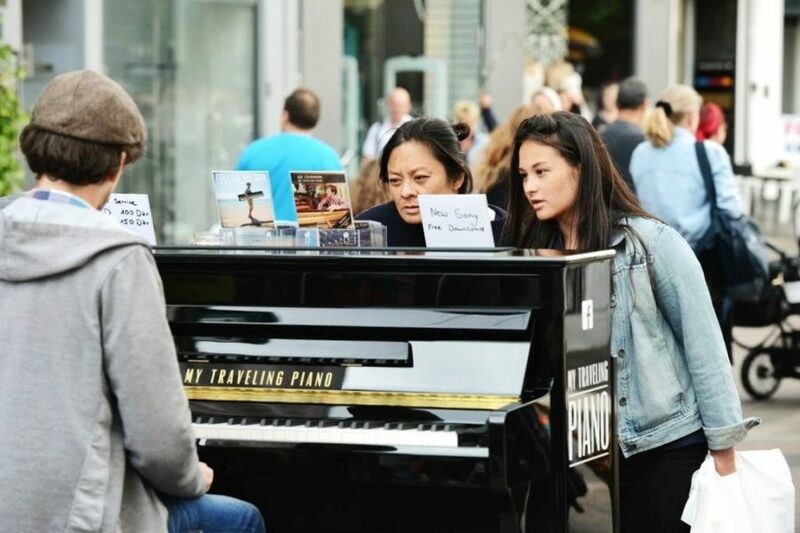 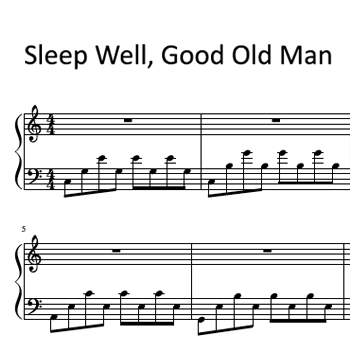 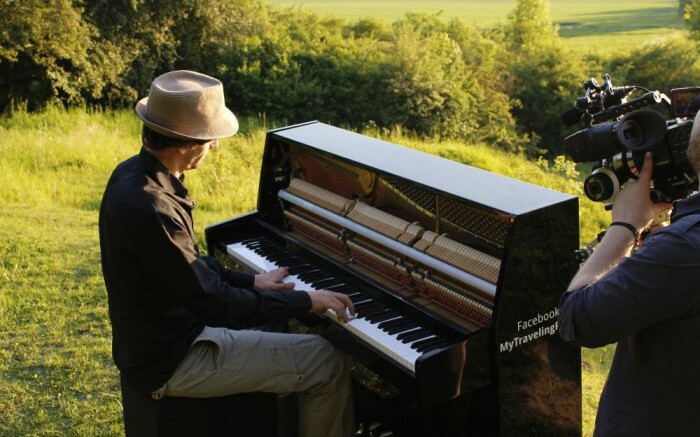 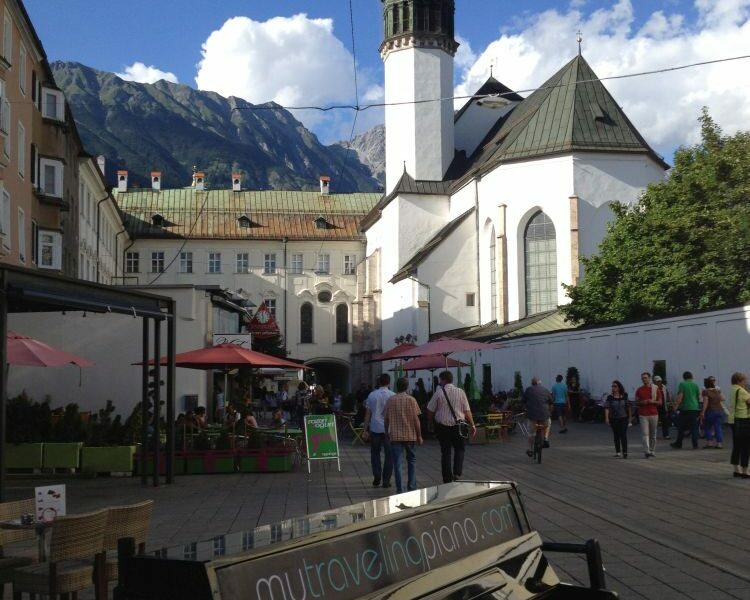 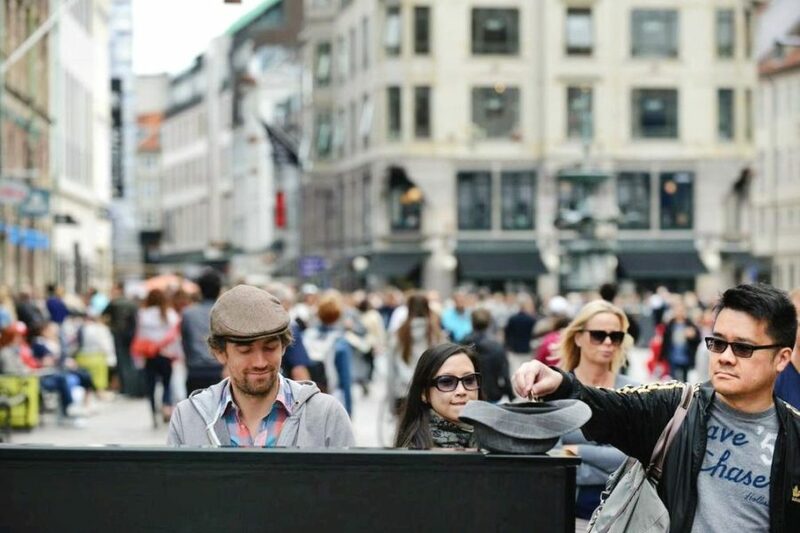 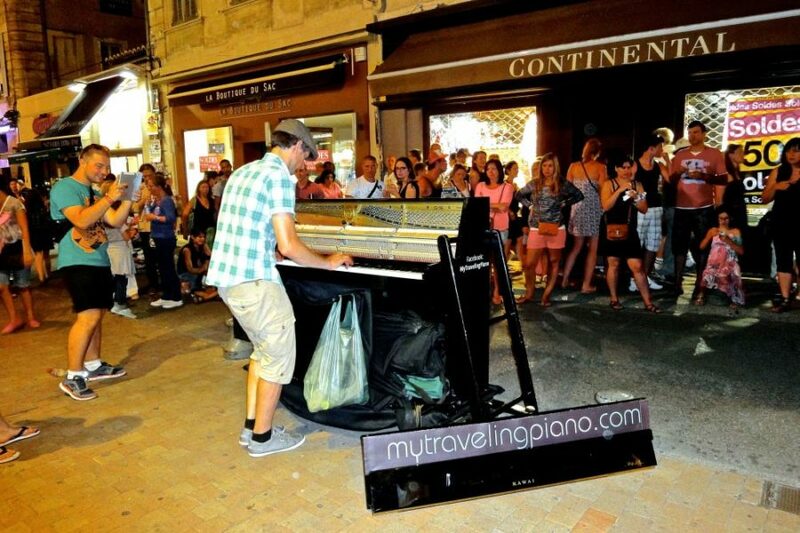 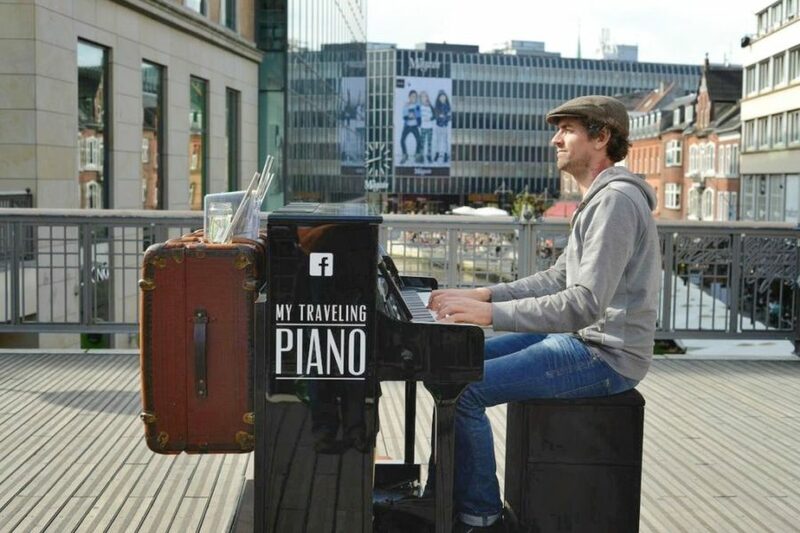 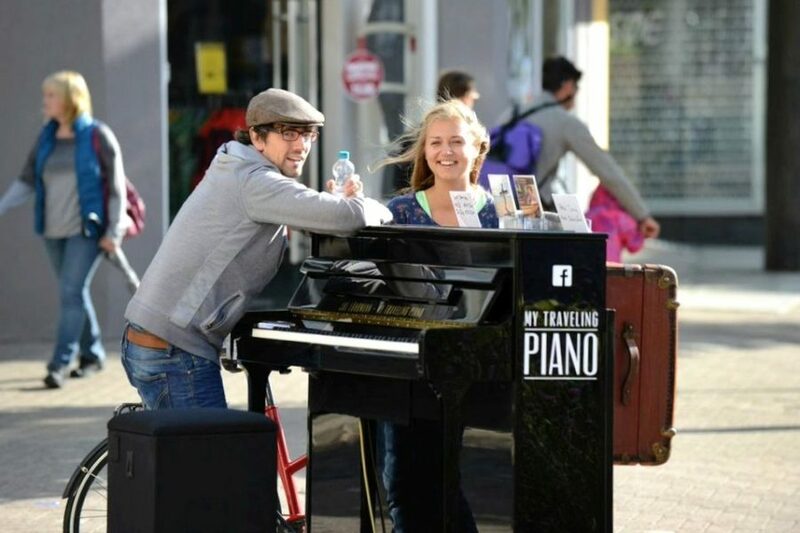 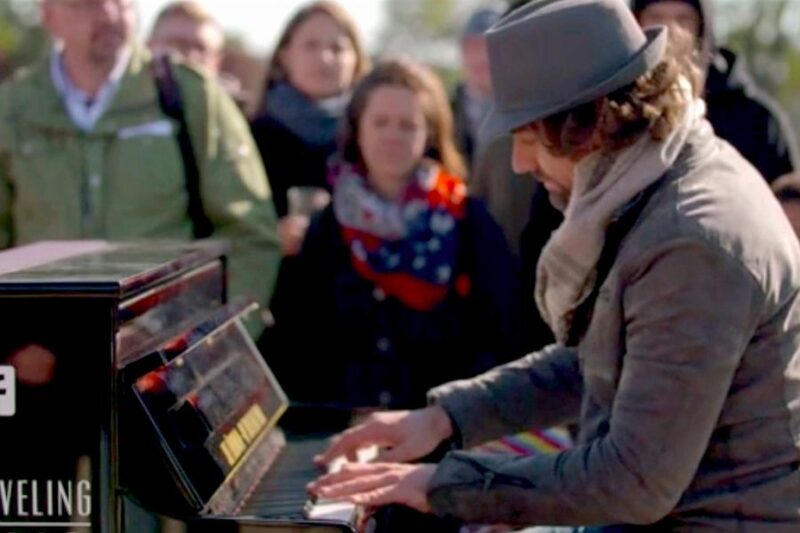 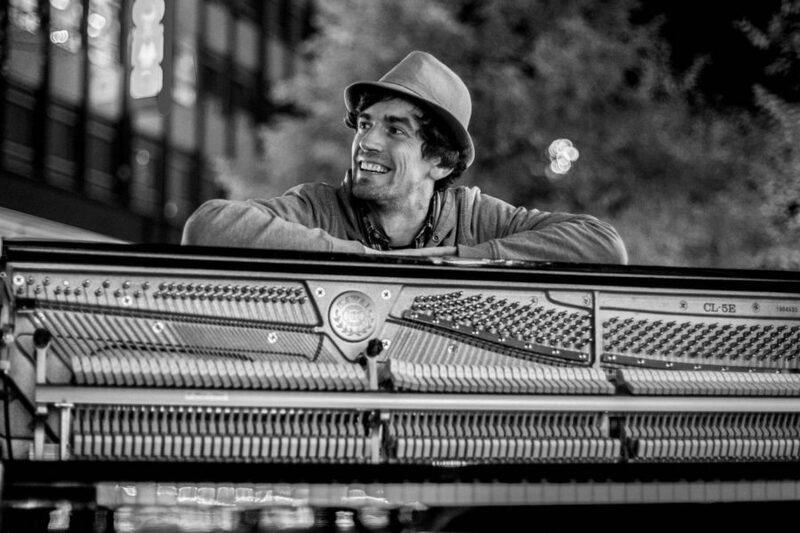 My Traveling Piano combines my two greatest passions: music and traveling. 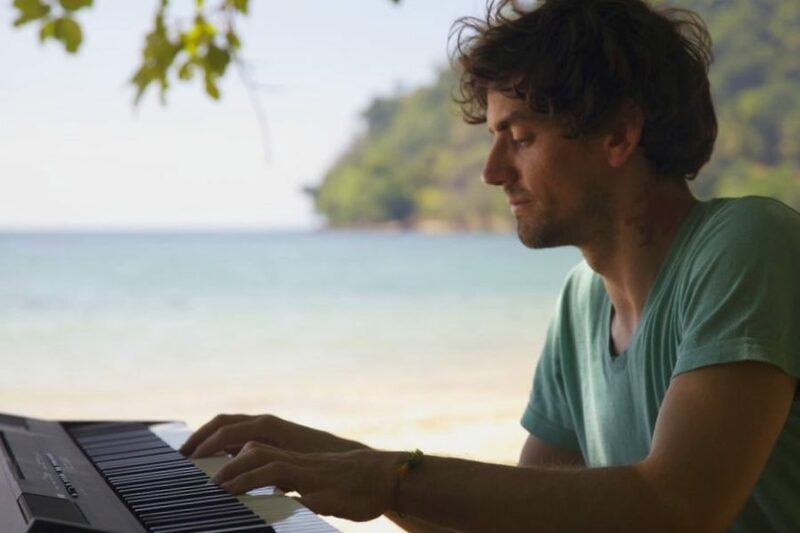 As long as I can remember I have been fascinated by the sound of the piano – just as much as by exploring the world. 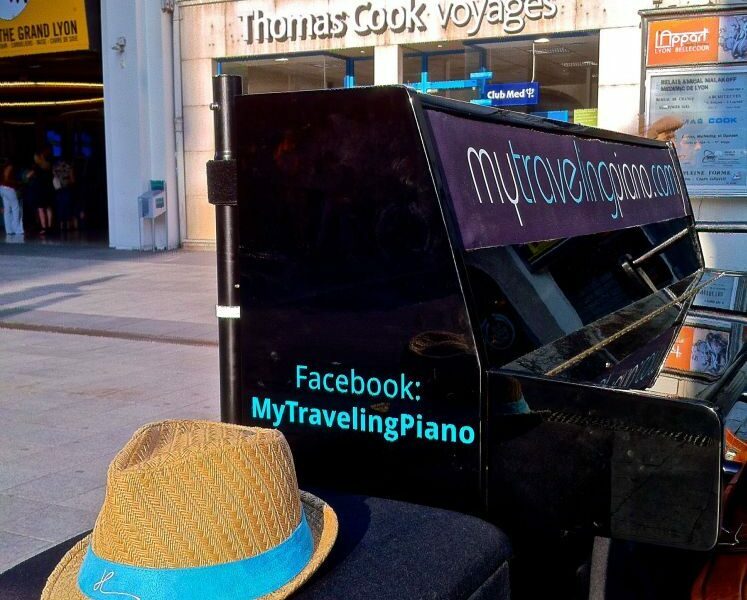 So, a few years ago I fulfilled a long-cherished dream and built my own mobile piano on wheels. 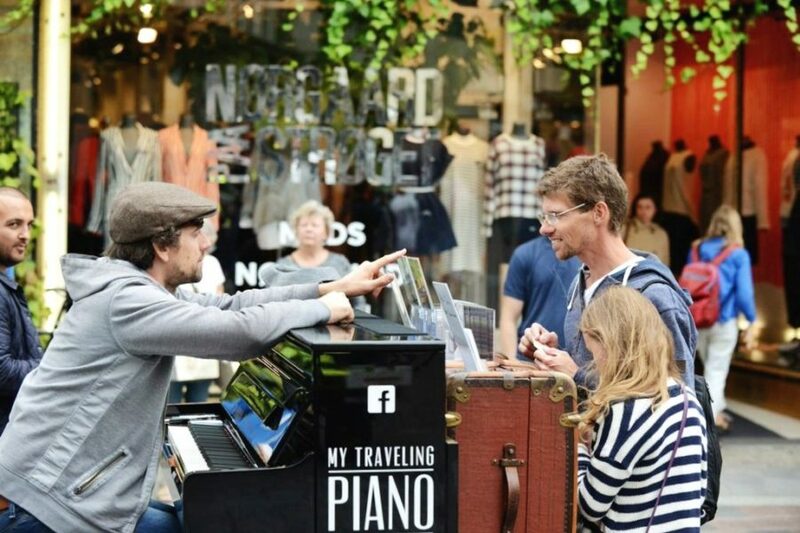 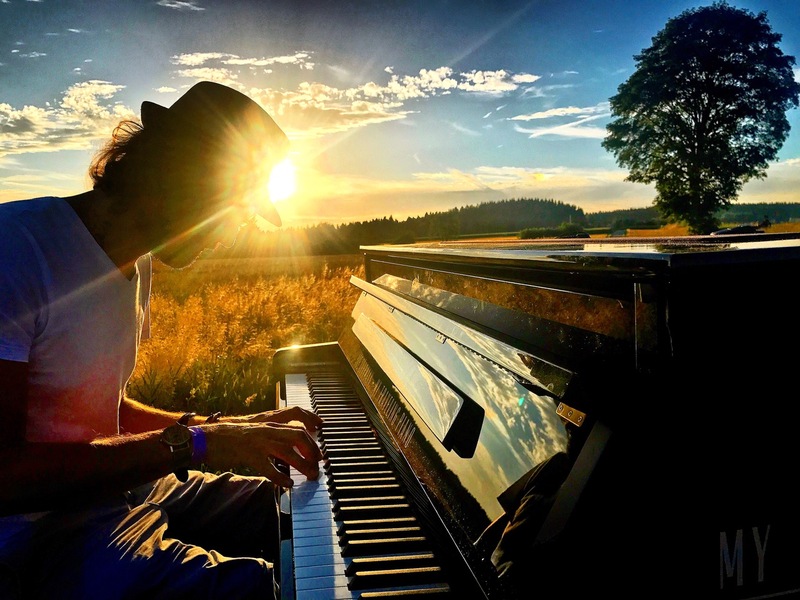 Now, there’s nothing I prefer more than being on the road, surprising and delighting people around the world with my open-air piano music.